Welcome! 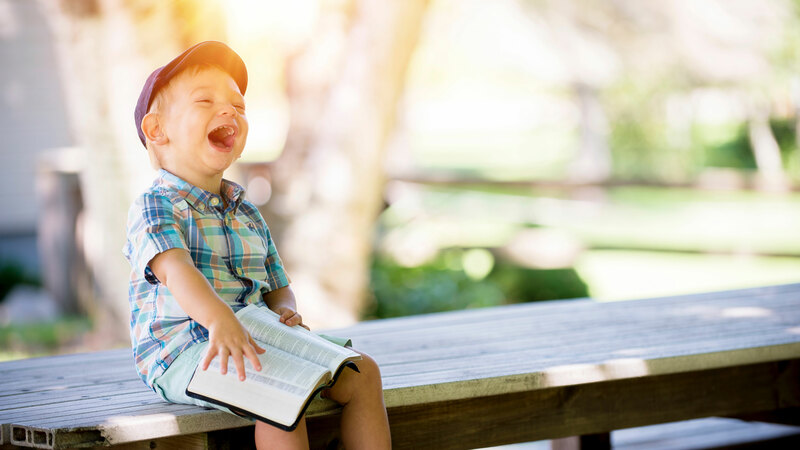 Our goal is to help your children become true disciples of Jesus Christ by: building relationships with them, being examples for them and teaching them God’s Word. downstairs for age appropriate worship, interactive Bible stories, games, and crafts. There is never a dull moment in JungleLand! Kindergarten through fifth grade children meet for worship, Bible stories, games, and small group time. All Kidstreet classes learn about the same Bible story while participating in our “large group time”. 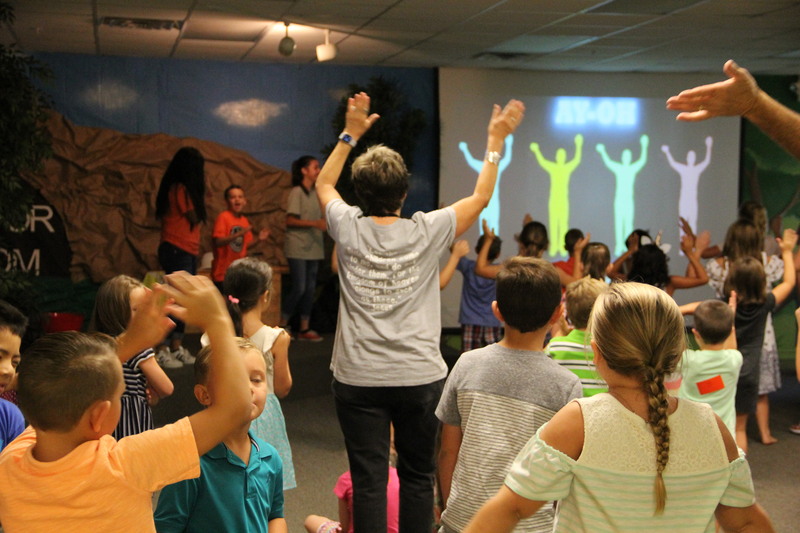 Our large group consists of fun worship, amazing Bible storytellers, and lots of games. At the conclusion of large group, kids will break into their small group for an age appropriate lesson that further explores their Bible concepts. Your kids will be checked into a secure check-in system that provides you and your children with a coded sticker. Your child will be required to wear this sticker during their entire time with CCC. In order for a parent or guardian to pick up a child, they must have the identical coded sticker. All teachers are required to submit to a thorough background check, In addition to all teachers being required to attend training. We have a security team that monitors the foyer area, ensuring that no one who is not suppose to reaches these areas of the church.